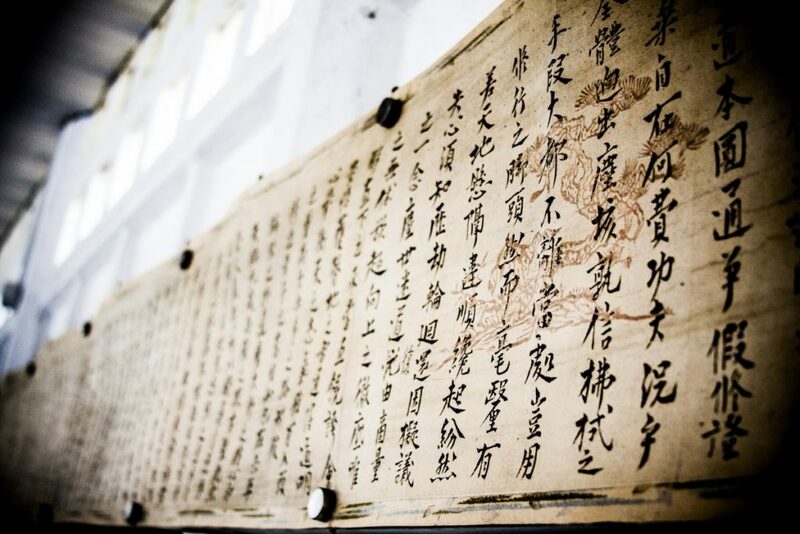 Now, with Eastern philosophies becoming more popular in Western culture during the past few years we think that it is important to shed some light on what are those truly about. And while people seem to understand the benefits of yoga or meditation, not a huge percentage knows how to implement the same in their daily routine. The whole idea of Eastern philosophies having Taoism and Buddhism in mind is to reach mindfulness and enlightenment without having to worship certain principles, structures or figures. And that is why these aren’t considered as classical religion from but more as philosophical teaching. Among everything, Zen has become a point of the debate in different societies, and with it originating in China and later Japan it was under a huge influence of both Taoism and Buddhism. The difference between Zen and classical Buddhism is the fact that Zen focuses more on personal experiences that can be achieved through meditation, rather than following Buddhistic mantras and texts. 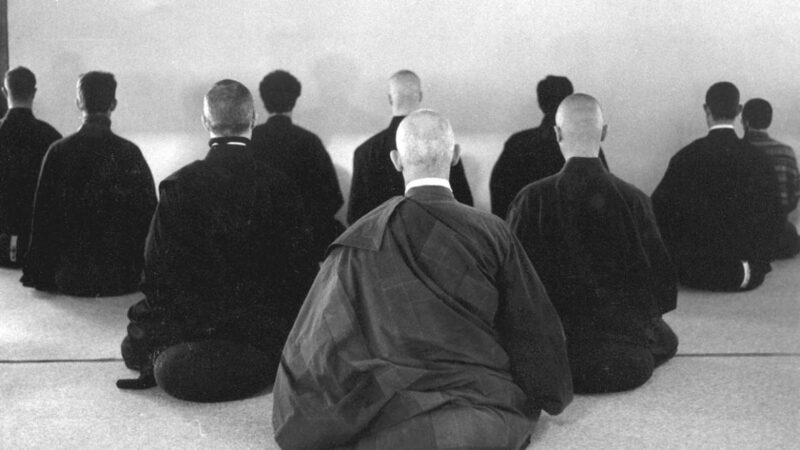 The Zen meditation or the so-called Zazen involves no rituals and is simply seen as a part of the morning routine, sitting in a good posture and focusing on the present moment. 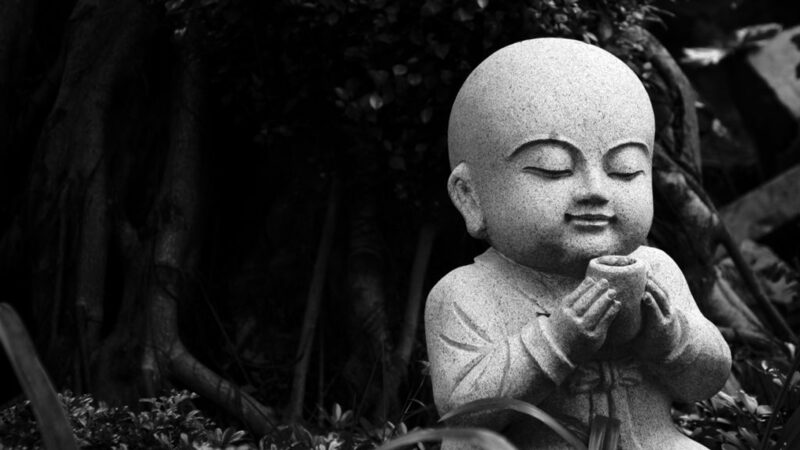 Let’s take a look at the base principles of Zen Buddhism and how those could affect your life! Mushin is one of the most important principles of Zen, and it is seen as a core to mindfulness. By this principle, we should just observe without any judgments or prejudices. If you implement Mushin, you will be saved from premature or impulsive decisions, and with an open mind, you will get a chance to learn something from everyone. Mindfulness is a highly debated topic, and Zanshin suggests that you should always be present and aware of the moment itself. If we care less about past and future and pay more attention to our actions in the current, we will be able to enjoy and be happy about the little things, thus accepting and letting go of any negative situations that we come across. This one might be the hardest principle of whole Zen and that is to keep a mind of a child. Try to be spontaneous, curious and open to new experiences. Enjoy the natural connection of body and mind without trying to be ahead of everything. Yes, this is easily said, but with all the distractions around us, doing it is the hard part. Still, nothing costs you to try, right? As Dr. Eric Amidi reviews suggest the power of meditation is clear both for the physical and mental health. Apart from lowering blood pressure, increasing energy and focus, and boosting the immune system, meditation has huge psychological benefits as well. First of all, meditation is known to lower anxiety and stress levels as you are getting rid of the distractions and letting your thoughts flow no matter how tough the situation is. Along with that, you will be reaching the mindful state and opening your mind to new experiences and knowledge. There are two stages of enlightenment in Zen Buddhism – the first one is to reach nirvana, but the second one is to take what you have learned and implement it in real life situations. This is a lot of people tend to block, but it isn’t hard on the contrary the whole idea is about letting go and accepting life as it is. It is clear why Zen Buddhism became so popular and why million new followers are interested in it. Unlike other religions, it doesn’t impose any figures, idols or principles you have to be strict about. On the contrary, the whole idea is about your experience and reaching your kind of enlightenment only to later implement what you have learned in practical situations. And as meditation is one of the keys to nirvana you will be getting a lot of physical and mental health benefits along the way!